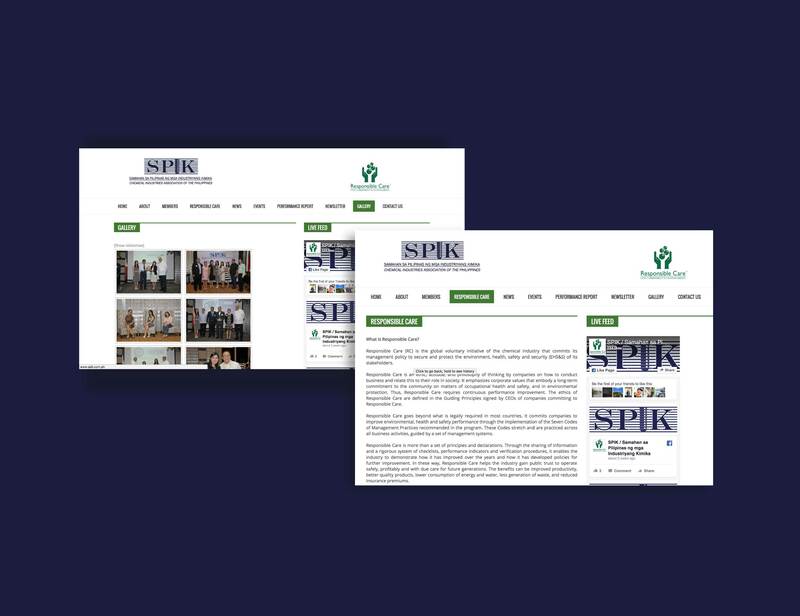 SPIK or Samahan sa Pilipinas ng mga Industriyang Kimika or Chemical Industries Association of the Philippines, is the biggest chemical organization in the Philippines. 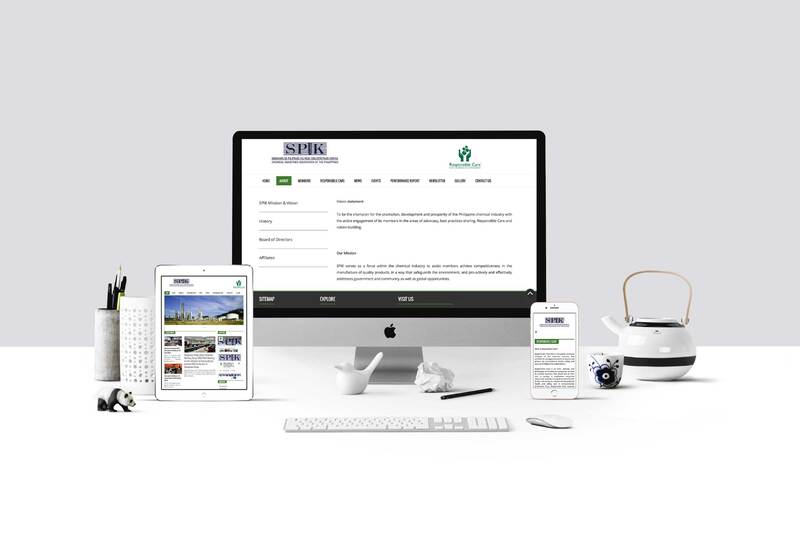 SPIK wanted more online presence wherein they can connect with their members. 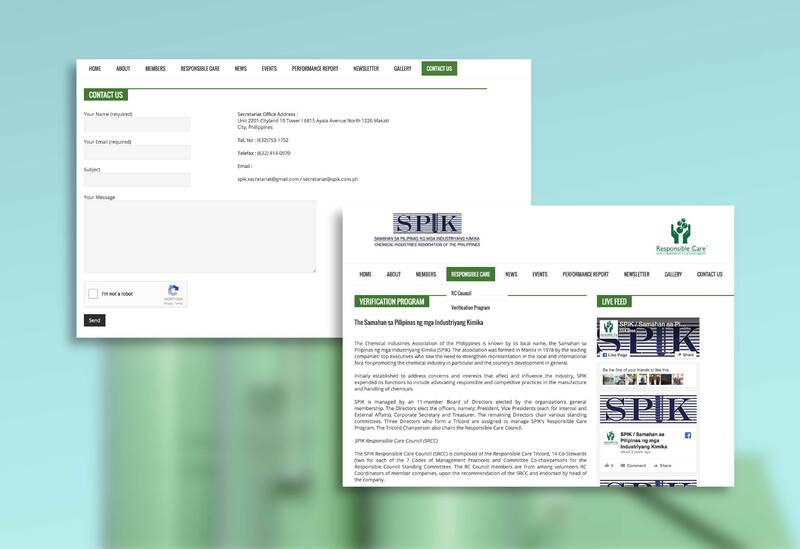 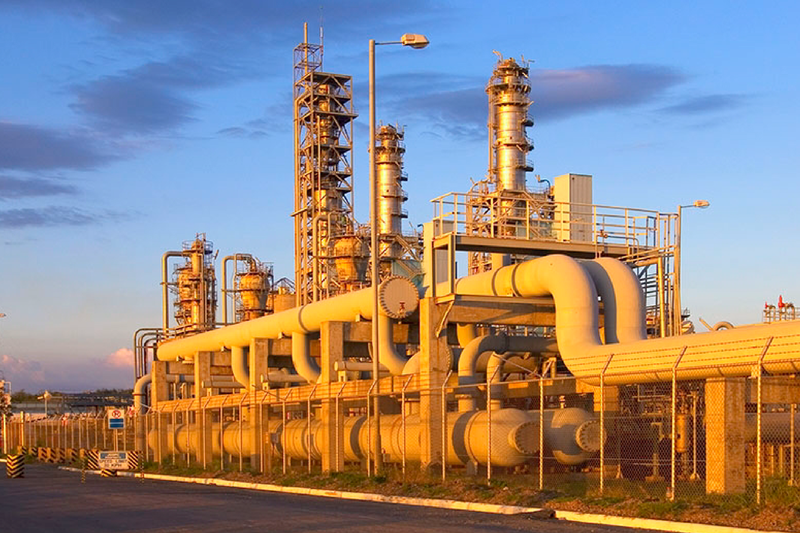 Online Philippines created a website to register their members and provide the latest news and developments in the chemical industry.